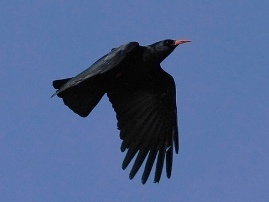 The beautiful birds of Crete are still plentiful and of a wide variety. The wide range of habitats, from marine, estuarine, scrubland to alpine and mountainous, especially the coastal cliffs, allows many migratory species and others to find a home in Kriti. 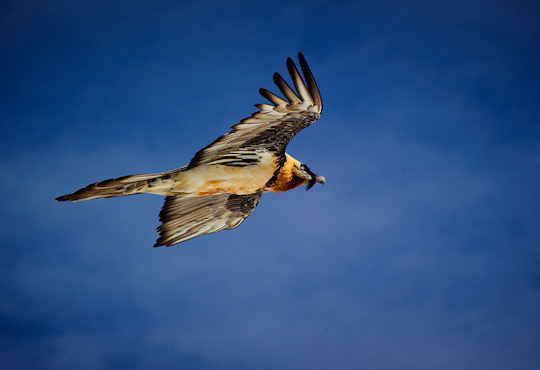 Some of the rare species have been mentioned on our nature and conservation pages and include the Bearded Vulture, the Eleanora’s Falcon and the Golden Eagle. Below are listed some of the beautiful birds found in Kriti with their scientific names for identification purposes. 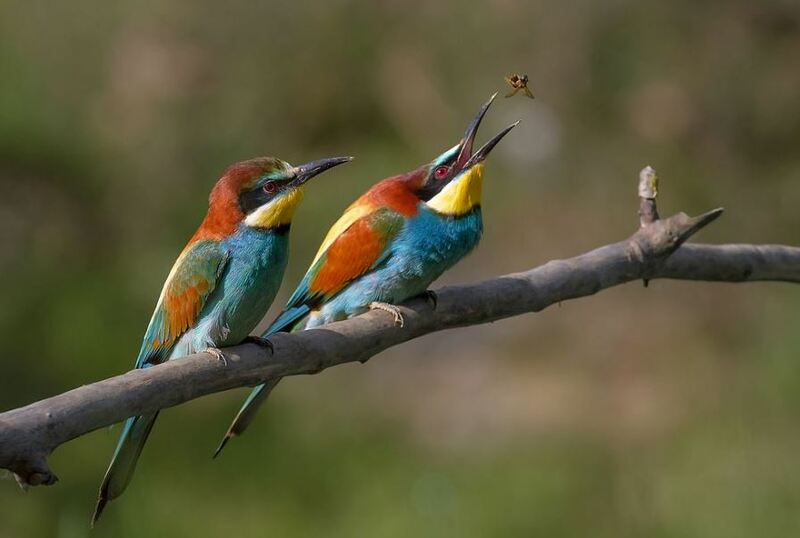 Birdwatching in Crete is very interesting as it involves exploring some of the unknown and unpopulated areas of the island. 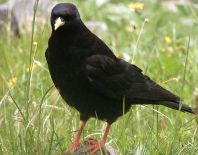 It must be said that birds have been hunted thoroughly in Crete and are shy and in some cases the population in danger because of ongoing practices. Other threats are habitat destruction and other human activities. 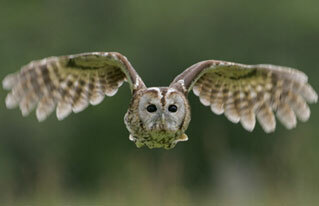 There is, however, a growing awareness within Kriti of the value of our natural history. 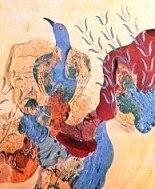 The Minoans, an artistic and sophisticated culture dating from 2000 BC in Crete, included nature in many of their artworks, especially the frescoes, of which the one to the left is well recognised. These birds are thought to be partridges or similar. This fresco was discovered at Knossos Palace. The famous fresco of Blue Birds of Knossos (right) shows beautiful blue birds amidst rocks and flowers, thought to be lillies and roses, the birds are thought by some to be peacocks. 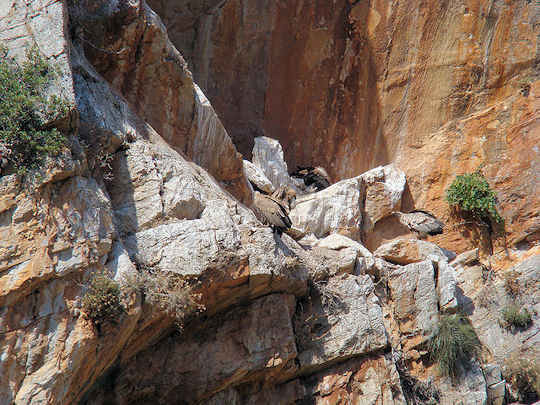 The many inaccessible cliffs and mountainous regions of Crete are ideal for raptors such as these Griffon Vultures Gyps fulvus below. 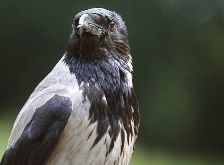 Below we mention some of the many, many areas to watch for birds in Crete. We begin in the west, in the prefecture of Chania, and make our way east to Lasithi. Mount Koutroulis, Mount Agios Dikaios (pictured) and Modia Plateau in south-western Crete are an important biotope for the rare Bearded Vulture. 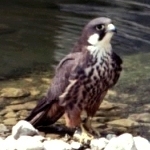 Tiganis Peninsula, in the north-west of Chania, is a breeding area for the Eleanora’s Falcon, and both the Rodopou and Gramvousa peninsulas are good areas for birding, Gramvousa Islet is also a breeding area. Akrotiri peninsula, close to the town of Chania has good birdwatching near Agias Triadas and Gouvernetou, also Souda Bay to the east of Chania is habitat for shore birds. 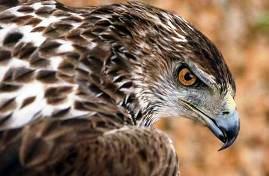 The Lefka Ori including both Agia Irini Gorge and Samaria Gorge are a large mountain range with excellent remote habitat for eagles, vultures and buzzards. The Moronis River Lagoon Biotope known as Pera can be reached on the road between Souda Bay and the Chania airport on the Akrotiri peninsular in Chania and provides a good wetland viewing point. The Agia Reservoir is a very good wetland site and may be found on the road from Chania to Samaria Gorge, 5 km south of Chania. 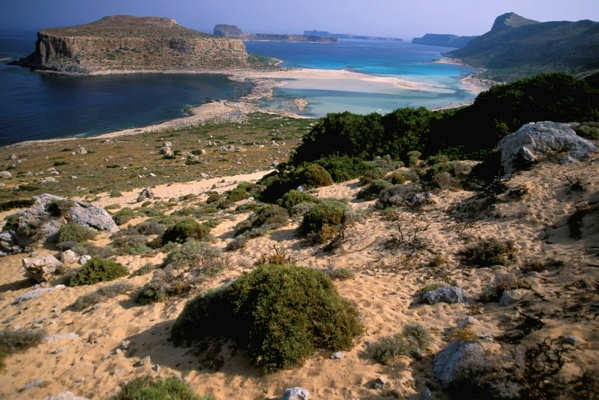 Lake Kournas, the Almyrou delta, and Georgioupolis Beach have been identified as one of the important bird areas on Crete. This lake is a unique fresh water lake south of the town of Georgioupolis in eastern Chania prefecture. 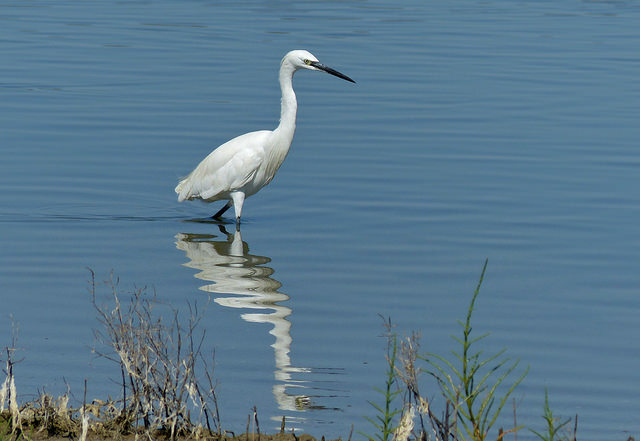 Species include Little Egrets Egretta garzetta and White Eye Duck Aythya nyroca, as well as Squacco Heron, Greylag Goose, Mallard and Little Grebe. Gavdos Island and its little sister, Gavdopoula Island, are important for shore and migratory birds. These islands are located 65 km south of Paleohora in Chania. 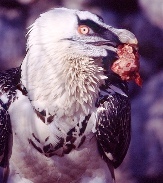 Rethymnon has some of the highest ranges in Crete and inaccessible peaks ideal habitat for raptors and alpine species. The Psiloritis Range including Mt Ida and the Nida Plateau. Also in Rethymnon are the beautiful Kourtaliotis Gorge, Megalopotamos, and southern mountainous area around Preveli, which all make good birding locations. The Potami Reservoir 25 km south of Rethymnon town is a good location for birding. 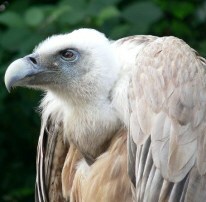 Close by is the village of Spili located at the foot of Mount Kedros, which is a site for possible vulture spotting. The beaches and flat lands around Frangokastello on the south coast host migrant species in the particular months. 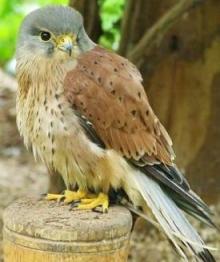 The beautiful mountain village of Zaros and the nearby Lake Votamos and Rouvas Gorge are ideal walks for birdwatching. This village is 44 km from Heraklion town. Thrapsano Lake near the village of the same name is approximately 25 km south-east of Iraklion after Knossos. This is a good area for spotting the birds of Crete. 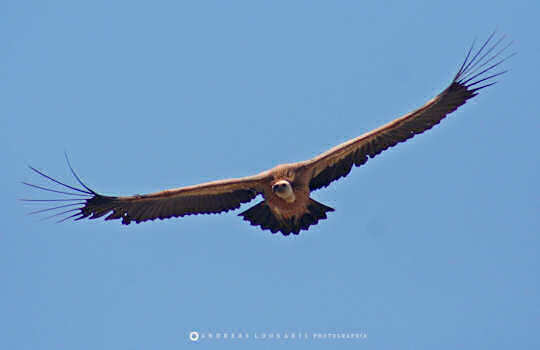 The Bramiana Reservoir inland from Ierapetra is a good spot to see all birds of Crete especially birds of prey as well as gulls and migratory birds. 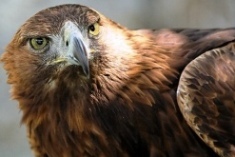 Keep your eyes alert to see Eleanora's Falcon. The beautiful Zakros Gorge and natural areas around Kato Zakros make for good walking and birdwatching in eastern Crete. The lagoon behind Chionia beach near Palekastro village in Lasithi is good for water birds of Crete.